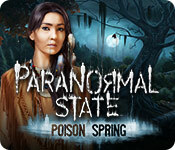 Download Mac Paranormal State: Poison Spring Game Windows 7 Games! Iris Ramirez has called the team of supernatural investigators from A&E's hit TV show, Paranormal State in a panic! Her job and life are being threatened by dark spirits who have taken over Poison Spring Park, a Civil War battleground and museum. 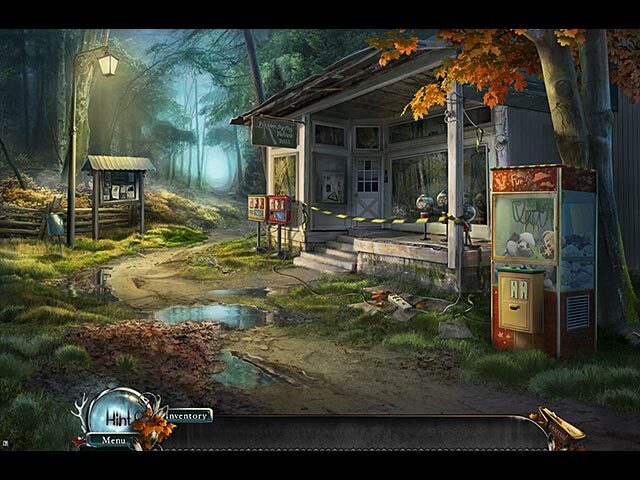 Join the team of ghost-hunters and try to exorcise the ghosts before it's too late. 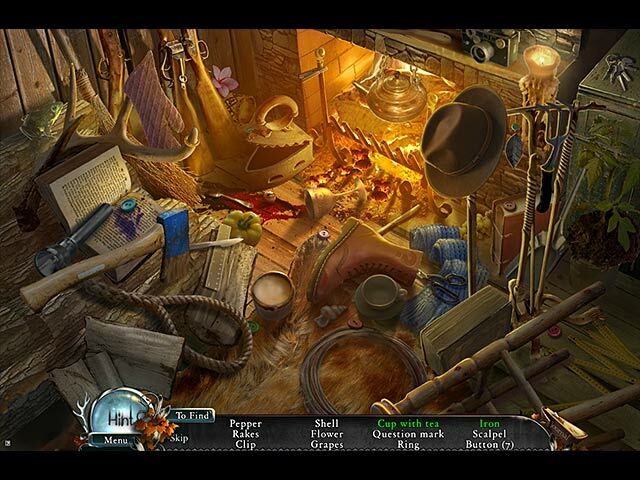 Thrills abound as you race to solve a series of terrifying puzzles, investigate chilling hidden object scenes, and put together the pieces of who - or what - is behind it all! 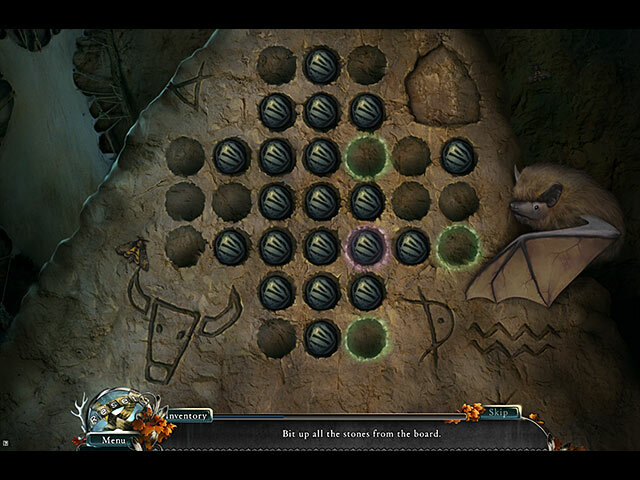 Only you can save Iris from the darkness falling upon the Park!